Leading Australia and New Zealand video production company Big Picture - whose concert and event tours have included the likes of Coldplay, Bruce Springsteen, Justin Bieber, Guns N’ Roses, Keith Urban and many more - have chosen Panasonic cameras to fit out and upgrade their new 1080p flyaway kits and Outside Broadcast facilities. AG-HPX610EJ . 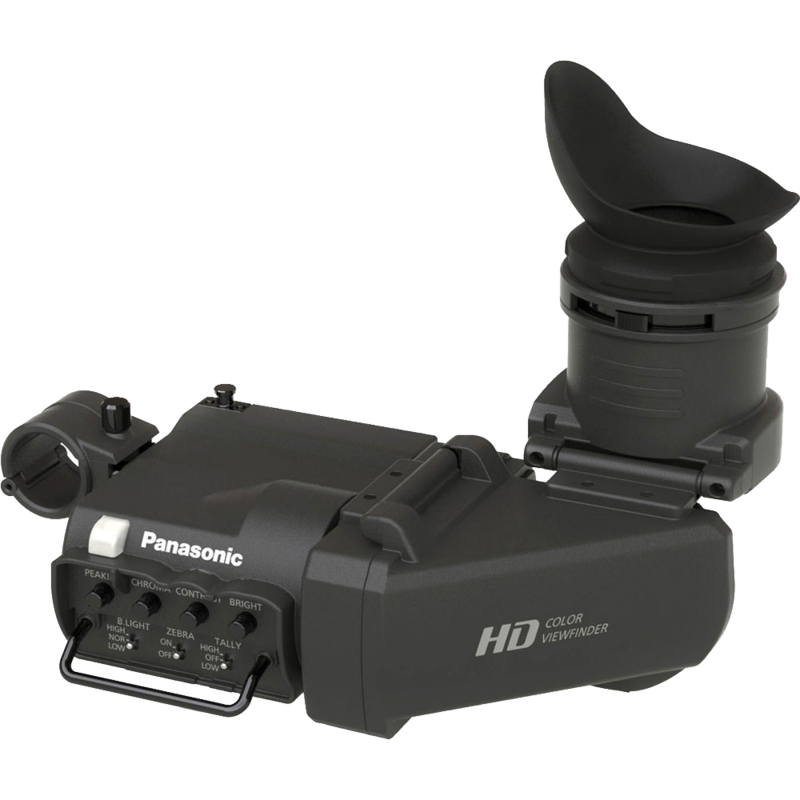 New AutoFocus lens package adds even more value to the AG-HPX610EJ The pioneering AG-HPX610EJ, introduced in... Want to talk to Panasonic?. High-End ENG Camera Recorder with HDR Acquisition and RTSP/RTMP Streaming/Transmission. The AK-UC4000 camera offers the high video quality that is only possible with a large sensor, along with a wide range of 4K acquisition with the latest functions such as HDR (HLG), BT.2020 and high-speed shooting.